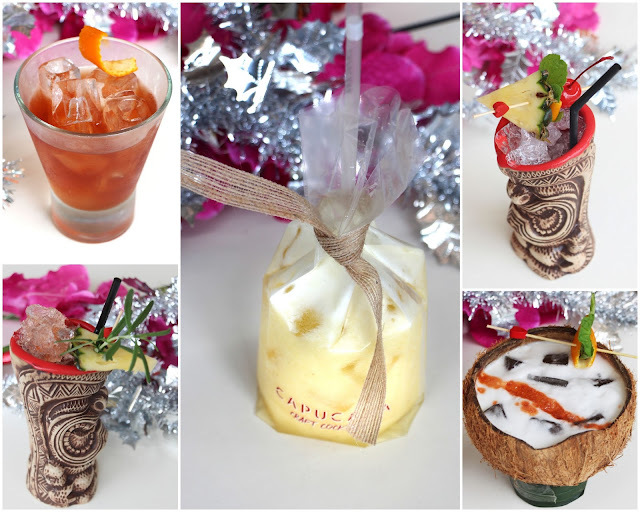 Since in we celebrate a tropical Christmas in Malaysia, WIP wants to bring you to a Hawaiian Paradise with its Hawaiian tropical-themed menu and festivities this coming Christmas (‘Mele Kalikimaka’ is a hawaiian phrase for ‘Merry Christmas’). This Christmas Eve, WIP will be throwing the luau featuring Hula dancers, ukulele bands and fire breathers. For RM150 nett per adult and RM 100 nett per child, you'll be able to enjoy a buffet of unique Hawaiian-inspired delicacies and drinks. 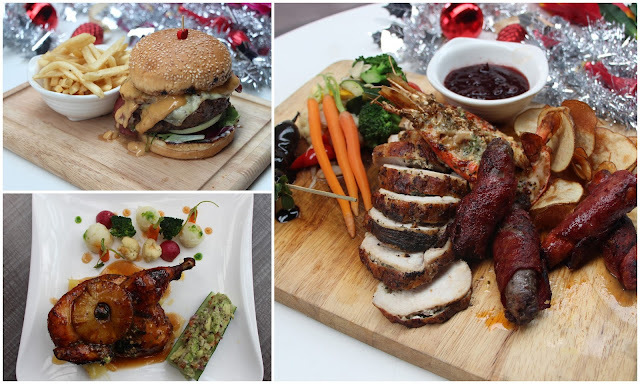 Kuleke Platter @ RM88 (sliced roasted turkey, fresh water prawns, chicken Merguez & spicy beef sausages, roasted baby carrots, sautéed vegetables, red wine poached pear, grapes, and fresh strawberries with a chocolate dip). Aloha Beef Burger @ RM35 (homemade beef patty, beef bacon, Emmental cheese, grilled pineapple, tomato, and onion, topped with teriyaki sauce). Huli Huli Chicken @ RM38 (a popular dish in Hawaiian cuisine that features grilled chicken that’s been barbecued over mesquite wood, and basted with a sweet huli huli sauce which is a combination of pineapple juice, ketchup, soy sauce, sherry vinegar, brown sugar and ginger). Of course, there will be a selection of Tiki-style cocktails (RM35/glass) to accompany your solids, afterall what's a Christmas without some Christmas spirit, eh? Toucan - a balanced sweet and sour cocktail with a rum base, Aperol, fresh pineapple, pink grapefruit and lime juice. Batida - Cachaca, coconut water, and banana. An ikat tepi super filling banana dessert drink. A-Maize-Ing - a rum citrus cocktail with um, velvet falernum syrup, fresh lime juice, and bitters. Maui Fizz - a light refreshing mix of rum, fresh lemon juice, chai spice syrup, coconut water, egg white, and soda. Orinoco Fog - a spirit forward number from a mix of rum, gin, cognac, dry curacao, orgeat syrup and fresh lime juice. Welcome to Malaysia, Scotch Malt Whisky Society!